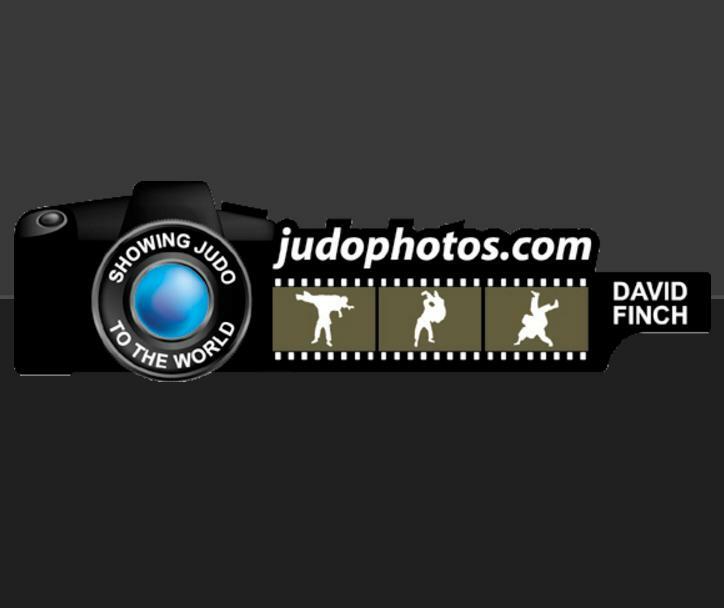 We've had a whole year to see how the 2018 IJF rules have played out. Here's the JudoCrazy take on what has worked out well and what has not. The very best thing rule has been the one regarding transition from the ground to standing. Under this new rule, being on the ground is no defense to being thrown. If you end up on both your knees or even on all fours, your opponent can still lift you up and throw you for waza-ari or ippon. 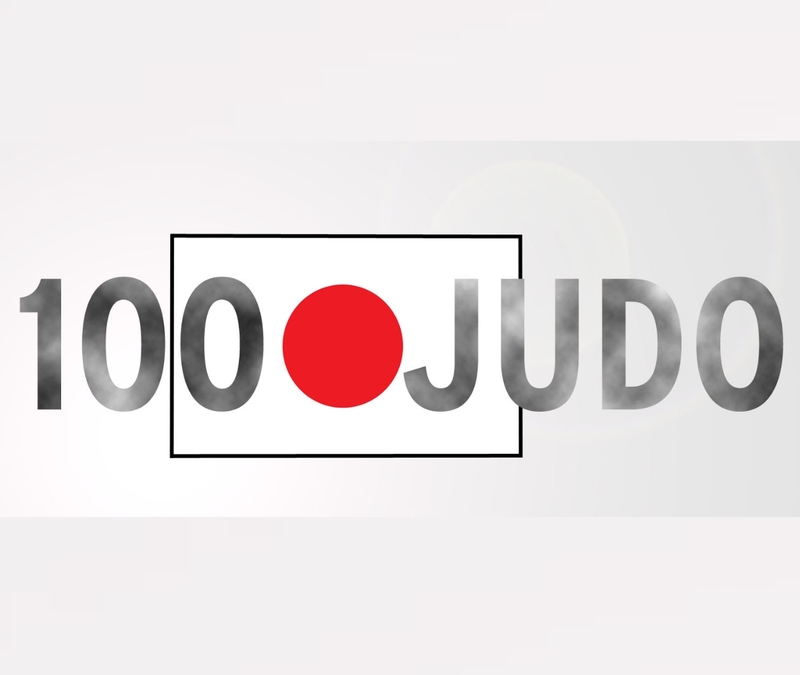 This has resulted in a more free-flowing judo where there are fewer "mattes" and more scores. It's also given judo players more options when uke is on the ground. They can either go into groundwork or they could continue in standing. Many players have made full use of this rule and have clearly trained themselves to continue with throwing action even when uke is on the ground. 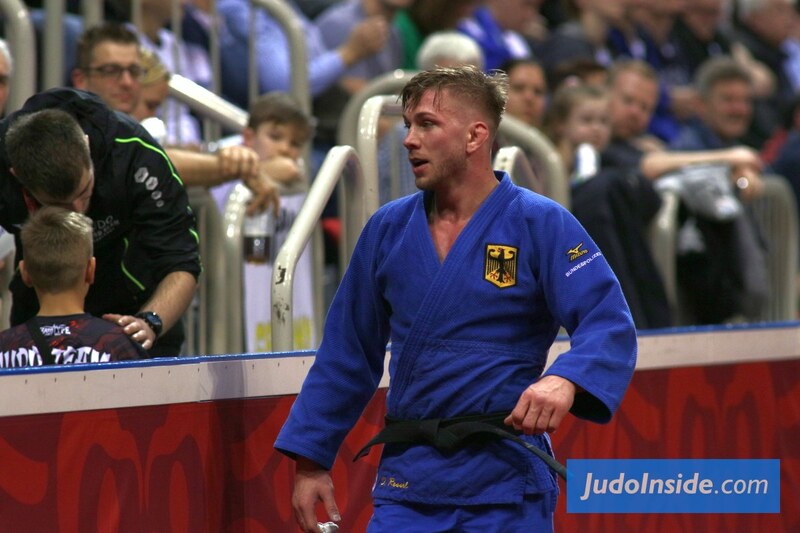 Judo matches are more exciting because of this conludes JudoCrazy. The ban on flying armlocks and deliberate attempts to take uke down into groundwork (e.g. tomoe-nage armlock) is a good thing. Flying armlocks are dangerous for both uke and tori. For uke, it can result in a surprise armlock that doesn't give them enough time to defend and thus could result in injured arms. For tori, there is the real danger that uke responds by smashing tori down to the ground, which result in serious injury to the neck and spine. Tomoe-nage armlocks are not dangerous but they are no different philosophically to a false attack that is done for the purpose of bringing uke down to the ground. If you don't allow false attacks or drag downs, a clearly fake tomoe-nage into armlock should not be allowed. We're sure Urantsetseg Mukhbat will have other ways to get uke to the ground. The rule that tori cannot straighten uke's leg during a strangle attempt is a positive thing as it promotes safer play. The rule that uke can be given hansoku-make for heading diving while defending a throw is also a good one that promotes safety. (Previously, head-diving only applied to tori when attempting a forward throw like uchimata). 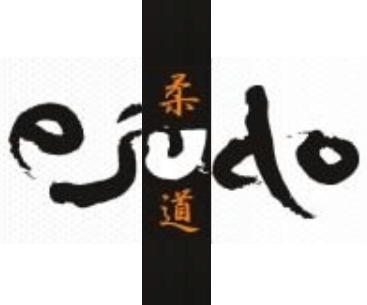 The rule that shido cannot determine a match in regular time or in Golden Score (except when there are three shidos resulting in hansoku-make) is good because it requires players to get a positive score instead of win by shido. But it's not perfect because shido play is not completely eliminated. If tori is particularly good at shido play, he could get uke penalized up to three times and disqualified. We're pretty sure Teddy Riner isn't going to have any problems getting uke disqualified if that's the game he chooses to play. 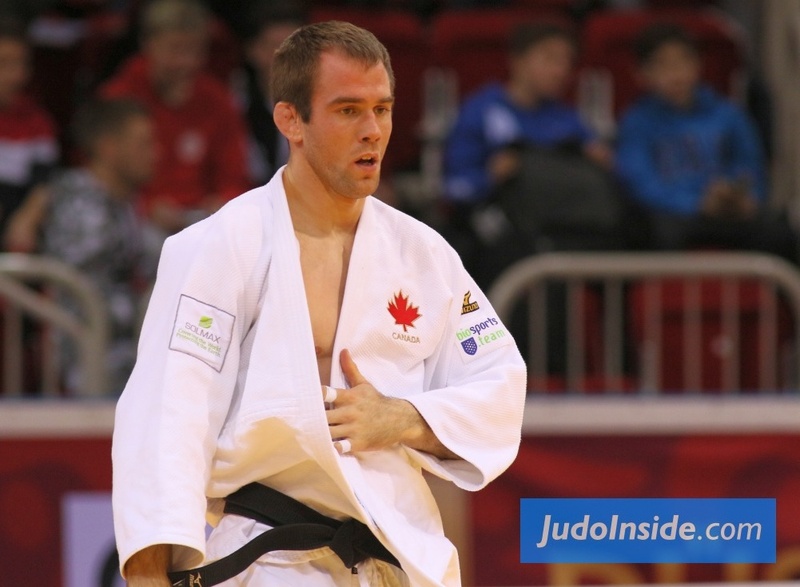 We have mixed feelings about the one-handed sode armlock ban that results in hansoku-make. On the one hand, egregious use of the one-handed sode for the purpose of injuring uke must be punished. Nothing less than hansoku-make must be given because its effect is very similar to waki-gatame. That said, there are no clear guidelines on what constitutes a one-handed sode armlock in terms of what tori does. Rather, whether the move is hansoku-make or not depends in large part, it seems, to whether uke gets injured. 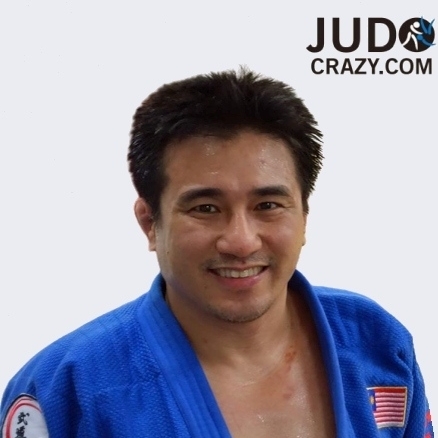 Soichi Hashimoto does a very good one-handed sode which whirls his opponents over, oftentimes flat on their backs. Because his throw is so fast and slick, uke usually doesn't know what's going on until he finds himself flat on his back. No injury, flat on his back, ippon. But we've seen at least one incident when Hashimoto -- doing the exact same one-handed sode as he always does -- ended up hurting uke's arm. That's because uke resisted the throw and ended up getting his arm injured. Had uke not resisted, he would have gone over like the rest and it would have been ippon for Hashimoto. But instead, it was hansoku-make for Hashimoto although he didn't do anything differently. What was different was uke's reaction. We can't agree with a situation where whether a one-handed sode is deemed to be legal or illegal depends not on how tori does the throw but whether uke gets injured (which is often due to uke's reaction not on tori's movements). 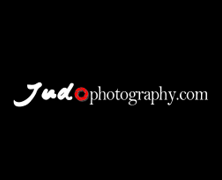 According to JudoCrazy This rule is very unsatisfactory although there must be a rule that punishes purposeful armlocks done in the guise of a one-handed sode. One of the worse rules ever is the awarding of waza-ari for throws where uke lands largely on his front but has his far arm tucked in (if the arm is out it is not waza-ari). If you go back to the past when there were four scores, such a throw wouldn't have even warranted a koka much less a yuko. Now, it's considered a waza-ari. Terrible rule. We're not sure exactly when this was implemented but it was around even in 2017. There was some rumors that this would be changed in 2018 but that didn't happen. Yes, it results in more matches being won by throws but when it comes to these types of throws, it's very unsatisfactory for the audience. 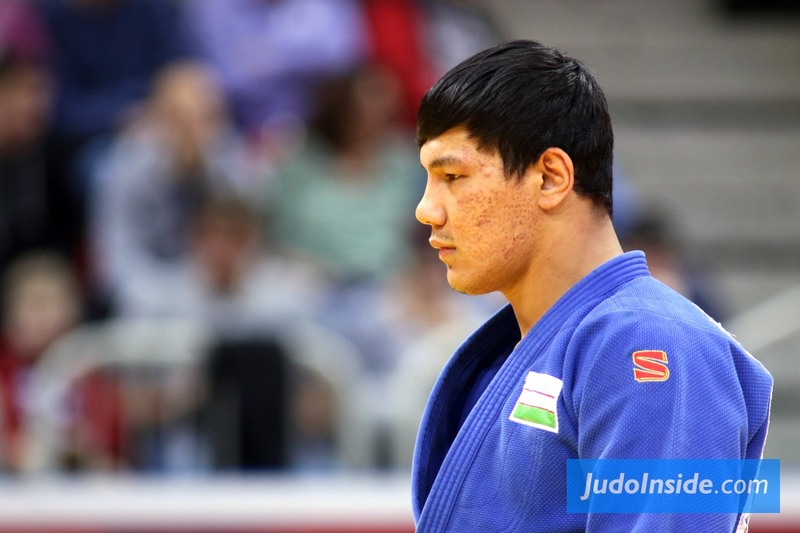 Perhaps that's why there was a chorus of boos from the crowd when Soichi Hashimoto won the U73kg final the Budapest World Championships by throwing Rustam Orujov largely on his front (but scoring waza-ari nonetheless). Nobody wants to see a match won that way. We want to see throws that land uke flat on his back or largely on their back. Not largely on their front. When the 2018 rules were being drawn up there was an intention to give more time to unorthodox grips (e.g. cross grips, belt grip, etc). Then that plan was suddenly scuttled and it went back to "immediate attack" whenever you have an unorthodox grip. 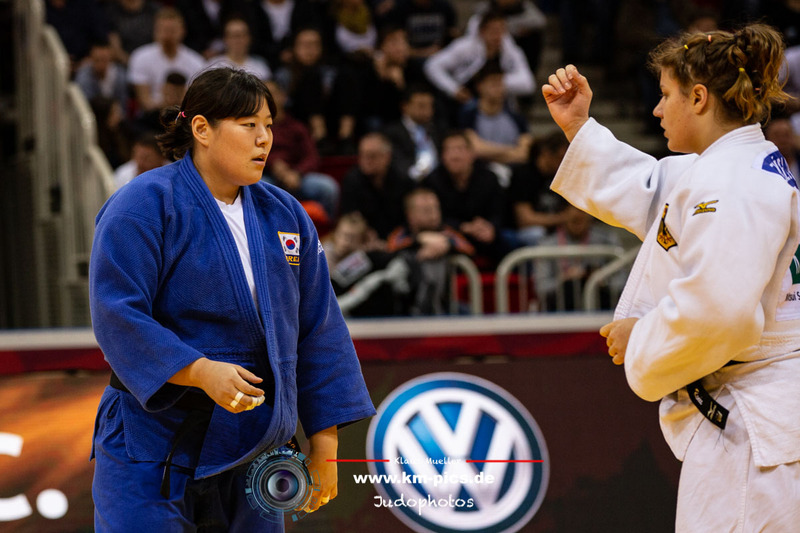 We hope that unorthodox grips can be given between 3 to 5 seconds rather than "immediate attack" because unorthodox grips can lead to very innovative judo moves. 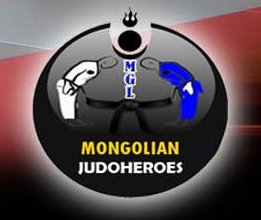 We would most definitely see a more vibrant form of judo if unorthodox grips weren't hindered so much as it is now, immediate attack is a nonsense.